Join us as we talk to Charley Bejna live in our studio. Charley speaks about who inspired him to run dogs. 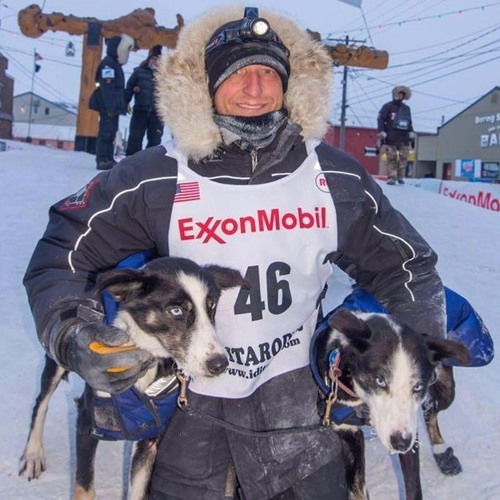 He also speaks firsthand about the challenges of having Type I diabetes and being a musher.